稳定性Stable. Incompatible with strong bases. 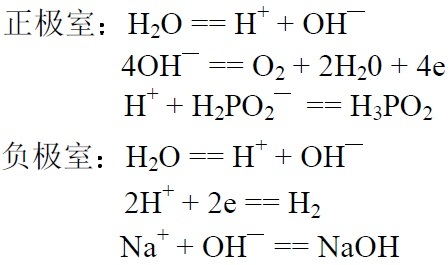 Reacts violently with oxidizing agents, strong bases, mercury (II) nitrate and mercury (II) oxide. Do not heat above 100 C.
英文名称:Hypophosphorous acid, 50% w/w aq. soln.